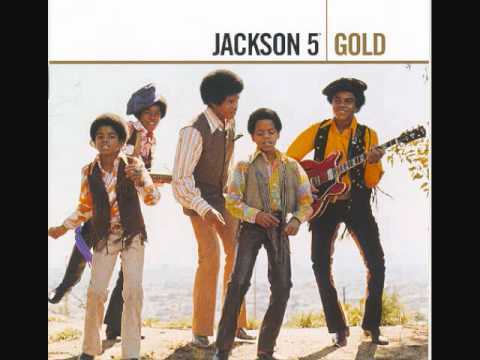 this is from their 1970 album "Abc" LOL!!!!!!!!! I wonder what michael was mugging about in this picture. 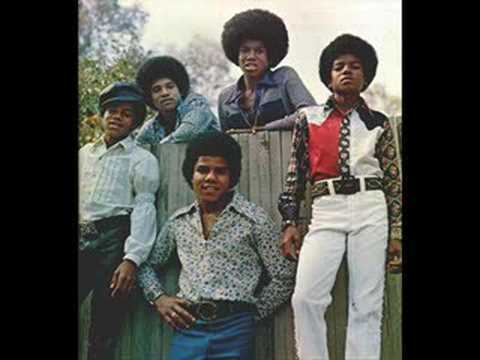 The Jackson 5 - I'll Bet You Source: Album "ABC" Motown 1970 Motown is the owner of the audio, not me. 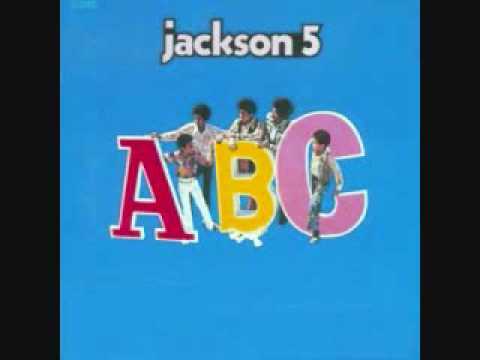 Original Mix - 3:18 from the 1970 album "ABC". 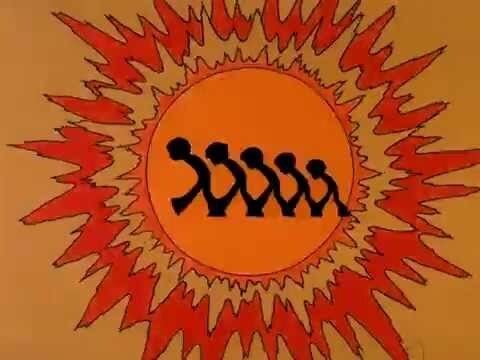 from the Rankin Bass saturday morning cartoon from 1971, here is the Jackson's version of Funkadelic's "I'll Bet You" written by George Clinton.